- Dimensions: Width is 27-1/2â€, Height is 17-1/2â€ - Includes 16â€™ of Lead Wire and 6â.. 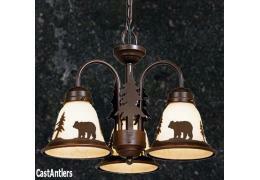 Combinations available: Bear/Pine Trees, Moose/Pine Trees, Deer/Pine Trees, Pine trees Finish: Bur.. 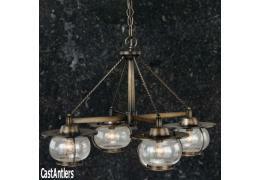 Featuring amber flake glass and pine tree edges Requires 2 60w Candelabra base bulbs (not included..
Light Bulbs not included Vintage Industrial Retro Edison Semi Flush Light Oil Rub..
Fixture Type: Chandelier Finish: Burnished Bronze Glass: Amber Flake Glass Dimensions: W ..
Rustic Medival Ancient 3 Light Round Chandelier Finish: Black Walnut Glass: Cognac Glass .. 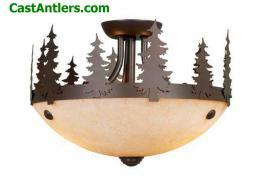 Measures 25.5" W, 25.5" H, uses 5 40-watt candelabra lights (not included), weighs.. 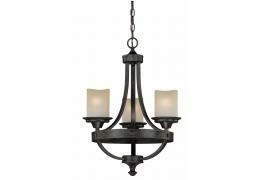 Measures 12" D and 17.25" H, uses 4 60-watt candelabra lights (not included)Forged iron/brushed stee.. 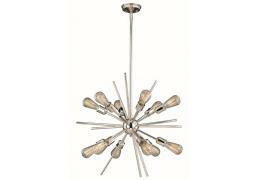 Measures 24" wide and 26.5" tall, uses 5 60-watt candelabra lights (not included). 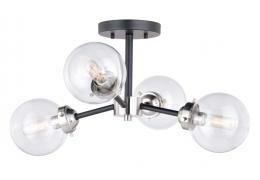 Includes be..
Dearborn Black Wood Edison Nautical Modern 4 Light Chandelier Dimensions:W: 18'' H: 24'' Lamping: .. 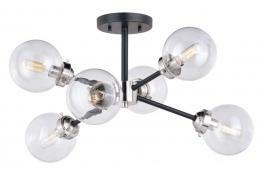 Measures 10" D and 15.25" H, uses 3 60-watt candelabra lights (not included). 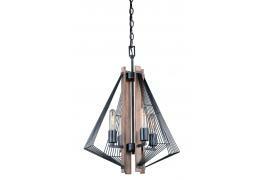 Forged Iron Fini..